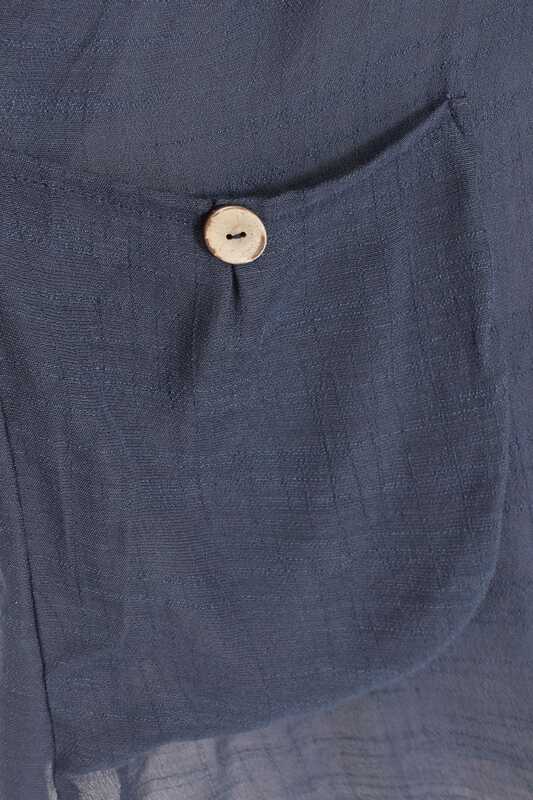 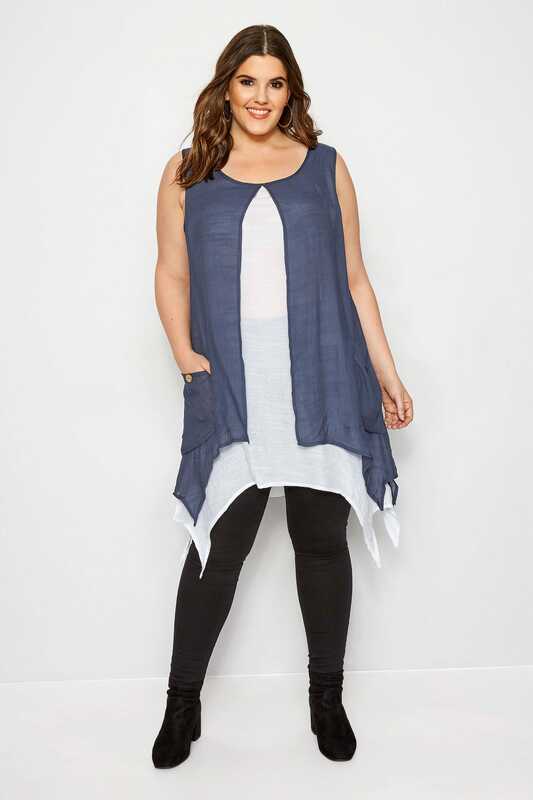 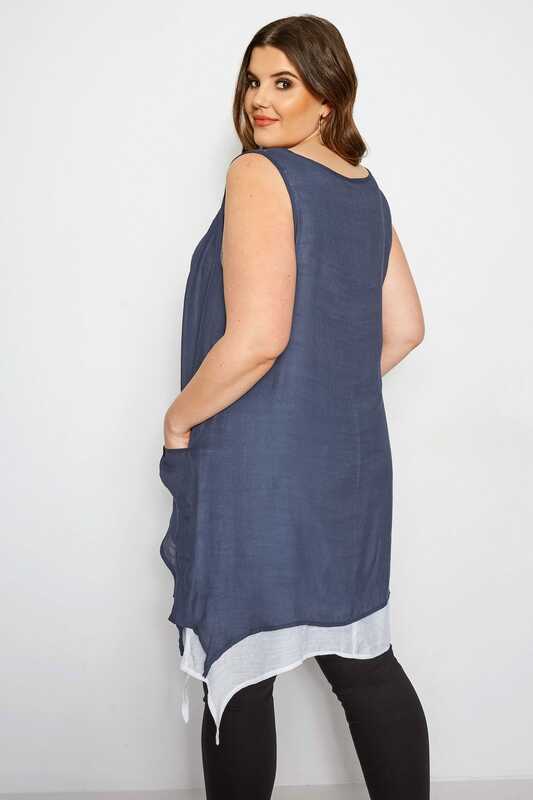 Opt for linen-like textures with this lightweight tunic from Izabel Curve. 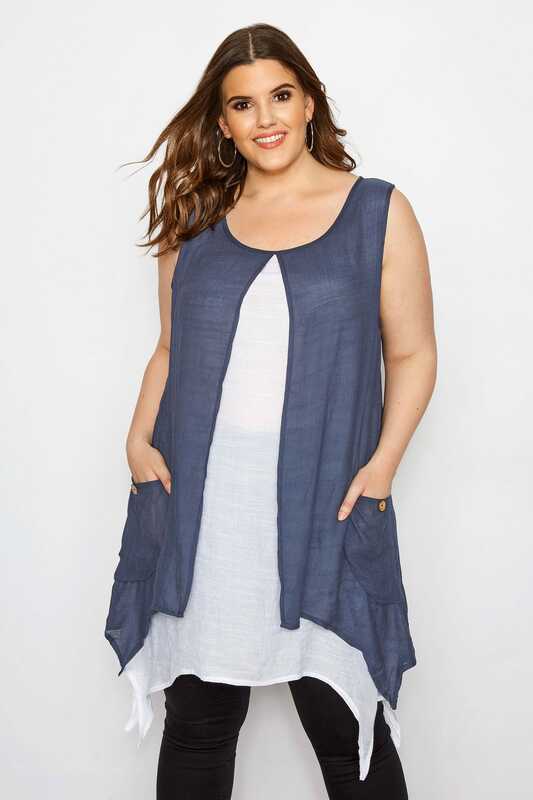 In a soft, layered design, it features two side pockets with wood-effect buttons. 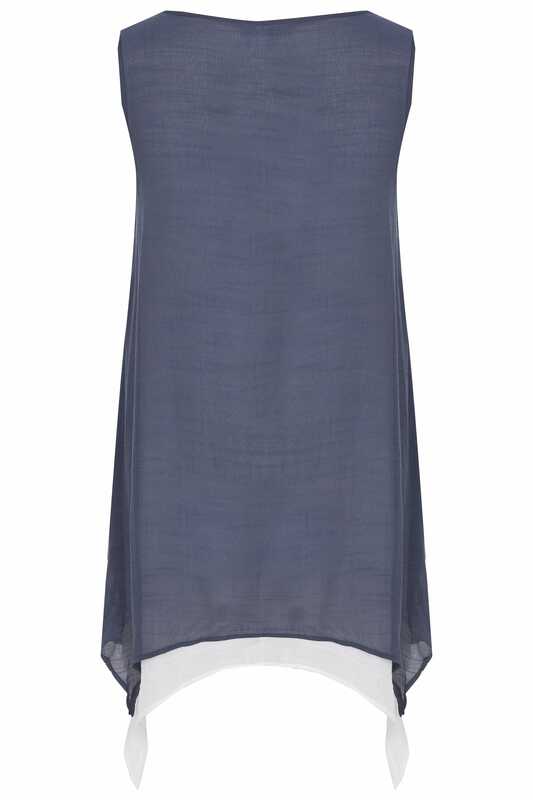 Great for warm sunny days, team with leggings or cropped denim for a cool and comfortable look. 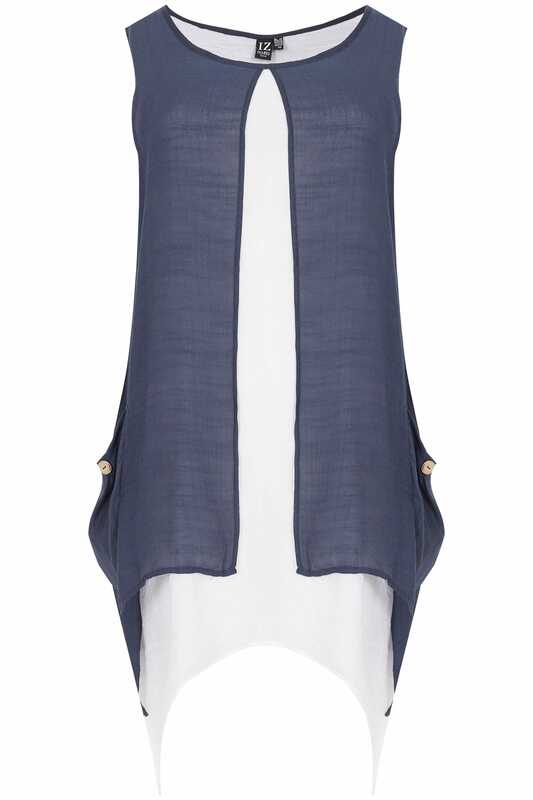 It's got us counting down the days to summer.